WCBE Presents Damn The Witch Siren Live From Studio A Fri. Jan. 25, 2019 @ 2PM! Columbus outfit Damn The Witch Siren will perform Live From Studio A in advance of the art party of the season at Wonderball At Columbus Museum Of Art! Tune in for a live local music, conversation and a chance to win tickets to the big event! 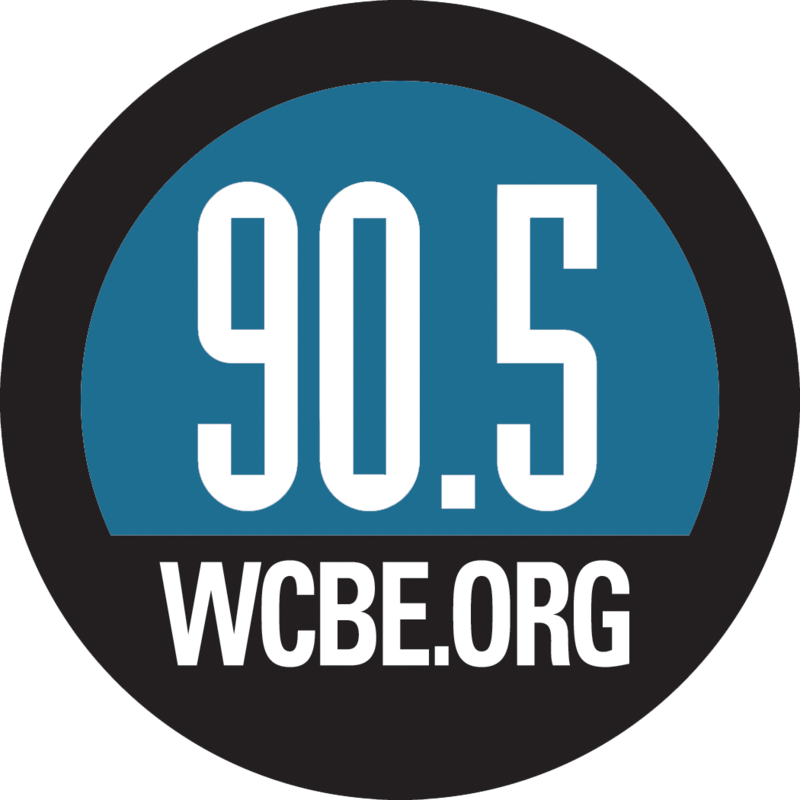 It's all waiting for you on Listener Tested, Member Approved WCBE 90.5FM Columbus, 106.3FM Newark and on line at www.wcbe.org! Via www.damnthewitchsiren.com - Damn the Witch Siren is the premiere electronic act in Columbus, Ohio. 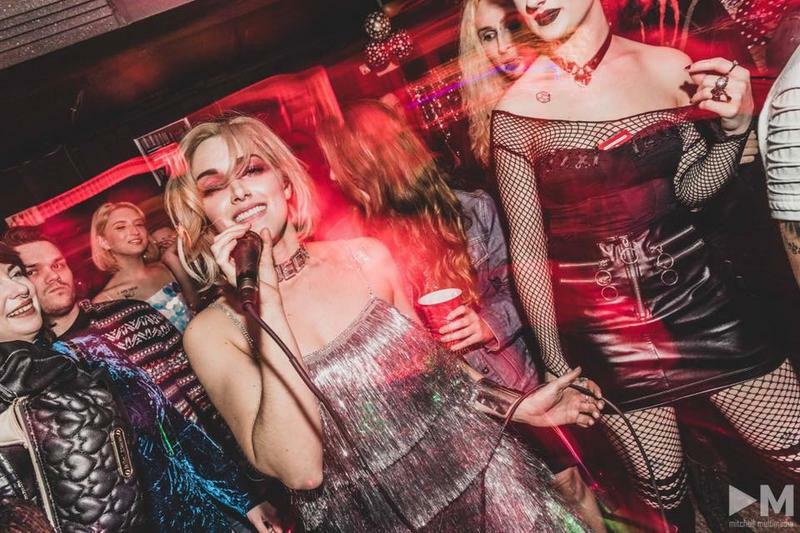 Dubbing their music “Witch Rock”, the duo has made a name for themselves with their catchy, clubby music and their wild live performances that showcase Bobbi Kitten’s sultry prowess as a front woman. Their live show is a hybrid of pop and punk rock with synchronized lights and fog machines while the duo frantically pound multiple instruments and layer lush synth-scapes on top of one another.